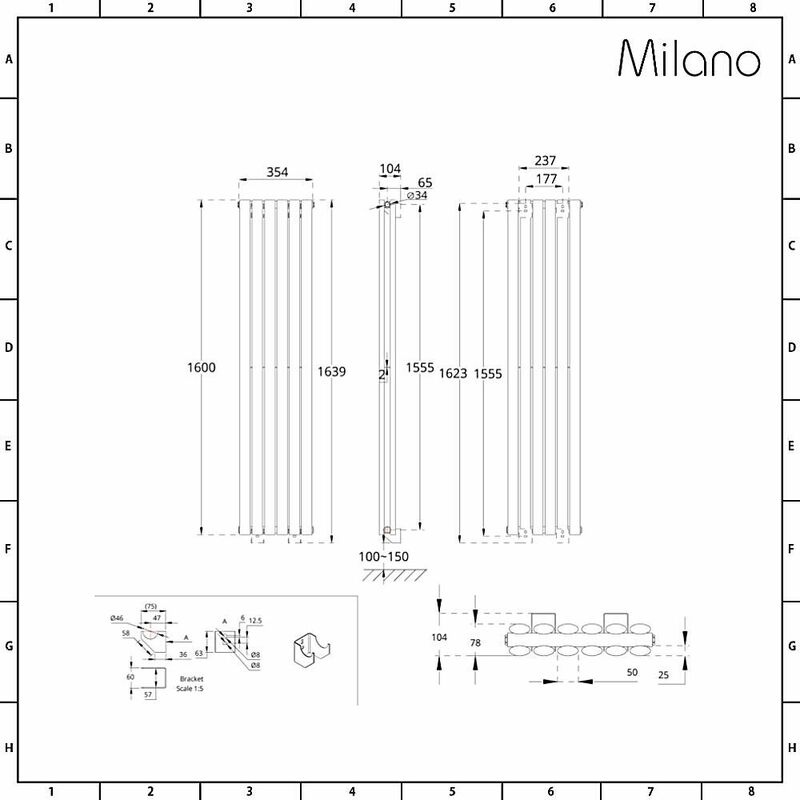 Stunning to look at and equally as efficient, the Aruba double panel, this vertical radiator from Milano is a practical and attractive radiator which is an asset to any home. 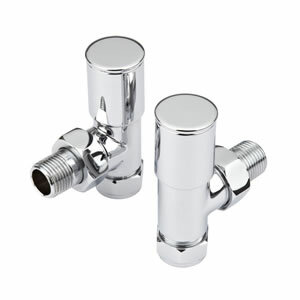 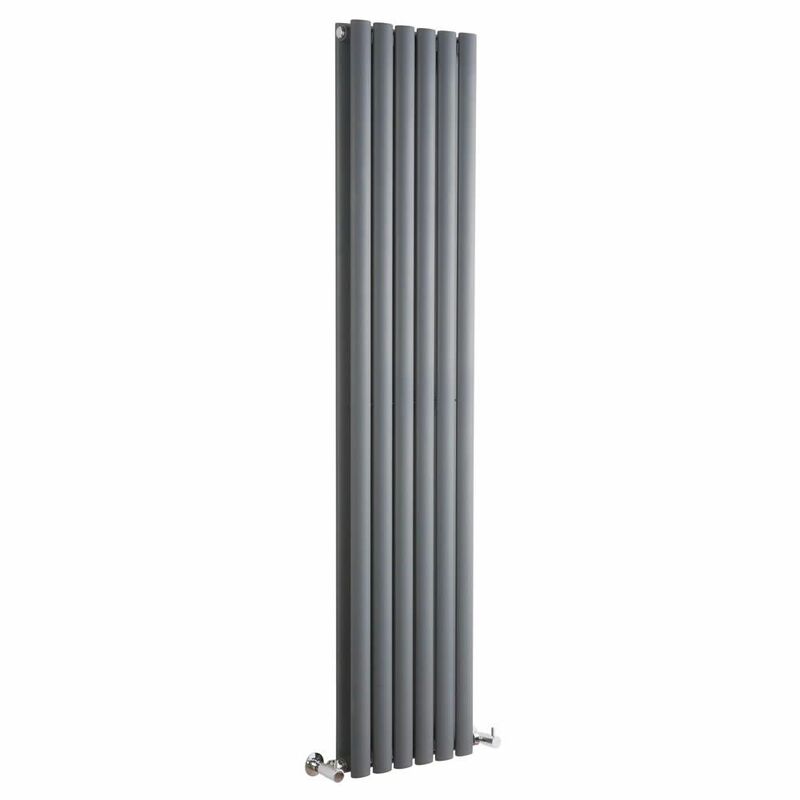 This 1600mm x 354mm model is slim-line enough to be fitted in rooms with limited wall space, or narrow areas of the home such as the hallway or an en-suite bathroom. Despite its long and lean dimensions, this radiator delivers considerable heat output, producing a massive 4653 BTUs (1364 Watts) every hour. This impressive heat output will efficiently and effectively fill any living space with warm, creating a comforting and cosy environment for you to relax in. 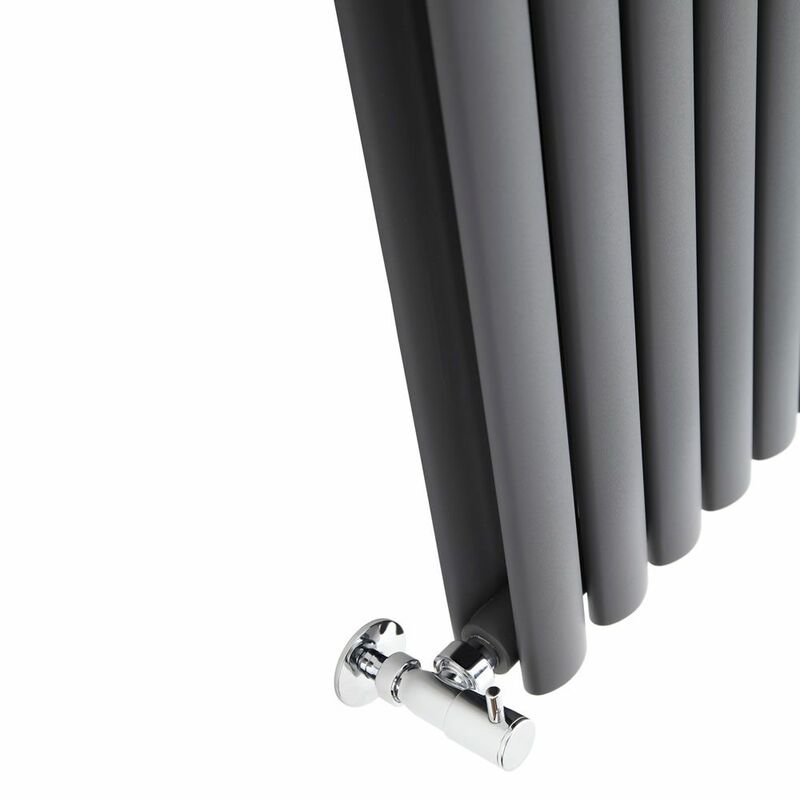 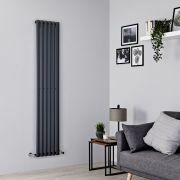 Modern and minimalist by design, this sensational radiator features rounded columns which look terrific and have been given a spectacular anthracite finish to enhance them further. 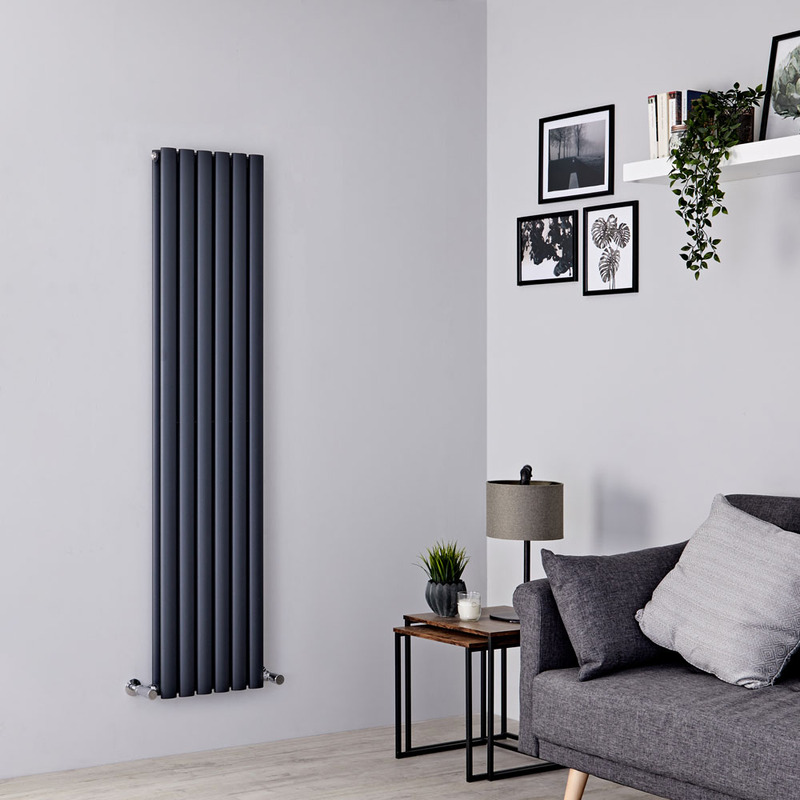 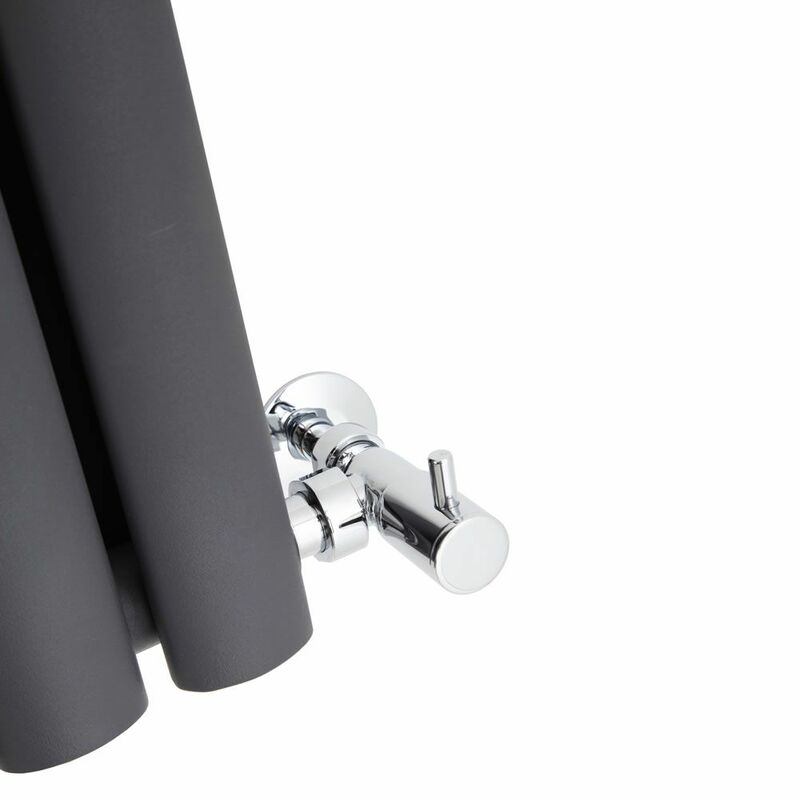 This finish is incredibly fashionable but is also hard-wearing and resilient, ensuring that the radiator retains its good looks for many years. 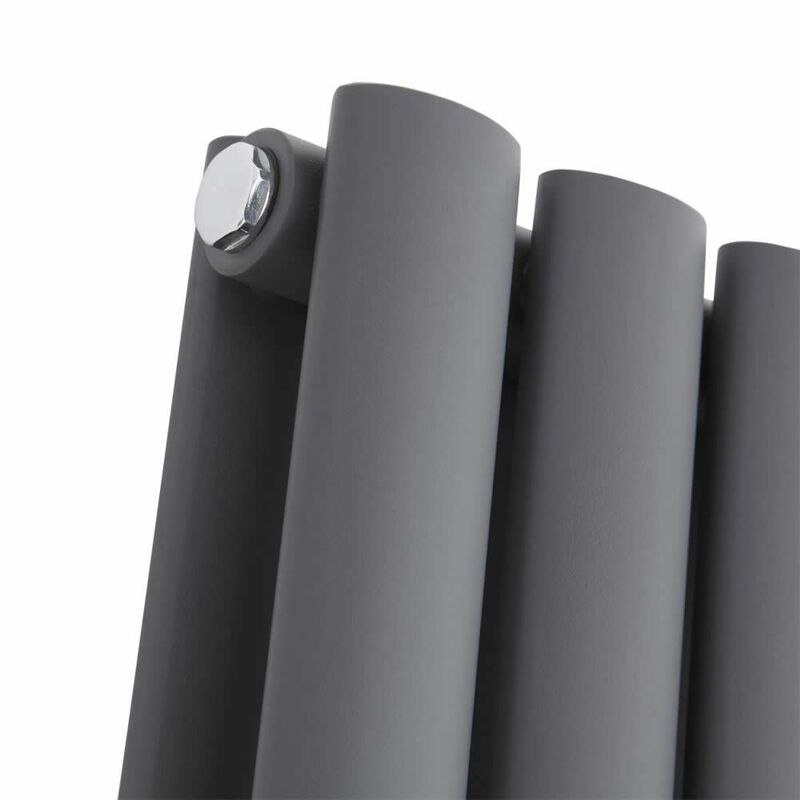 Manufactured from durable and robust steel of 1.5mm thickness, and with the powder coat finish the Aruba radiator is built to last. 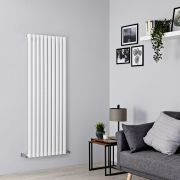 This radiator is compatible for use with all domestic heating systems and works in the same way as its traditional, horizontal counterparts.